Usually, you might reel in the rest of the class with a puzzling question. Next time, don’t just leave your audience to mull it over, get them to answer: pose your question as a multiple choice or short answer question. You’ll get instant result to support your point of view, or a read the best or funniest answers to grab the classroom’s attention. Send your peers a short poll with nClass afterward. This is a perfect tactic for a competitive debate class–you’ll know exactly what needs improvement. Nothing better than real time feedback shared anonymously without fear. Start a blog post on your presentation. 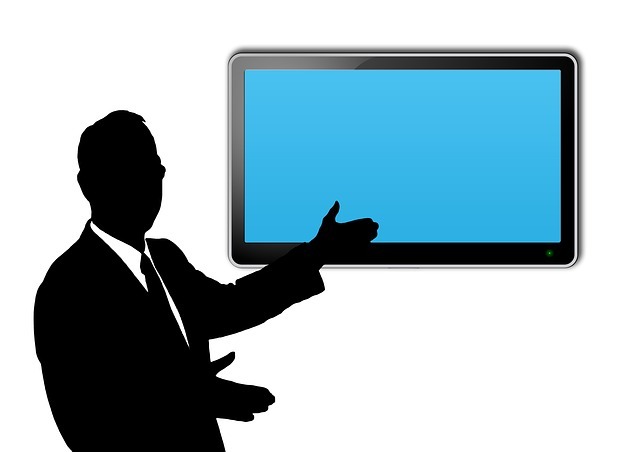 Make sure that powerpoint sticks by ending with a thought-provoking question. Then, slap it online for class comments. You can gauge the quality of your presentation by the after-class engagement, plus, this technique is great way for students with stage fright to prove their presentation was effective. How do you communicate with your peers during class presentations? Let us know in the comments.